Already in the near future, the ecological situation in Donbas can reach a "point of no return". 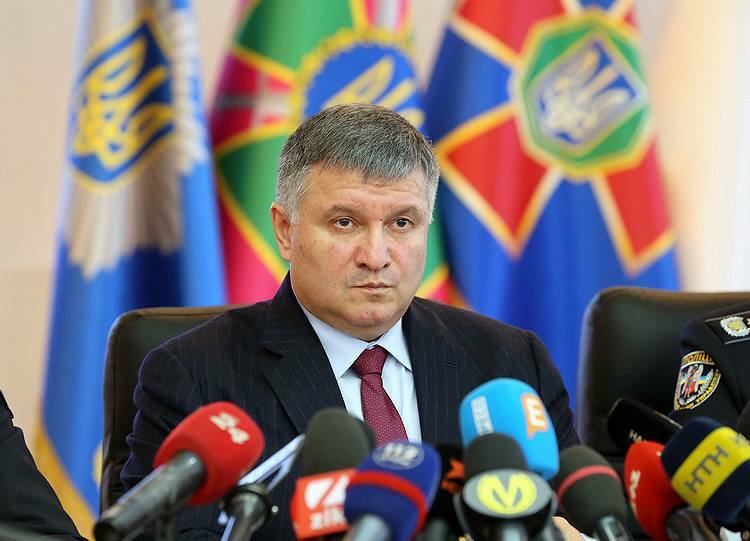 This was stated by Interior Minister Arsen Avakov, the press service of the ministry said. He noted that the ecological aspect of the situation in the east of Ukraine for a long time remained in the background, but now it has significantly worsened. A catastrophe can threaten the whole Europe. "After the relative stabilization of the situation in the combat area, this aspect is becoming more urgent. Experts predict that the ecological situation in the region may soon reach a point of no return and become a serious threat to the ecology of both Ukraine and all neighboring countries. Europe can get a new Chernobyl near its borders, "the minister stressed. He also noted that at the moment the Ukrainian side is not able to fully assess the damage caused to the region, due to lack of access.